Hey y'all! I hope you're having a good week! My youngest was sick for a few days but she went back to school today. I am praying that we all can stay healthy! It makes me so sad seeing my kids not feeling well. But, I am so very thankful for this these sunny, warm days that we have been having lately. After so many cold, cloudy, and rainy days, it's very much welcomed! It's also kind of giving me spring fever but I'm sure that North Carolina will be back to winter any day now. 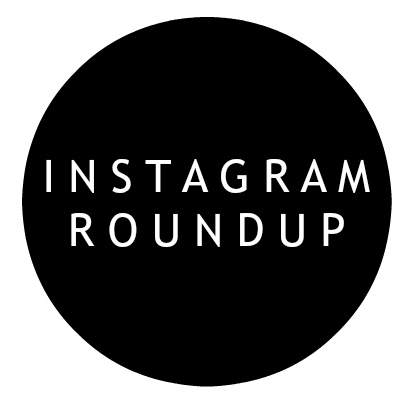 Today, I'm sharing my weekly Instagram Roundup, including outfits from last week and some of my current home decor. 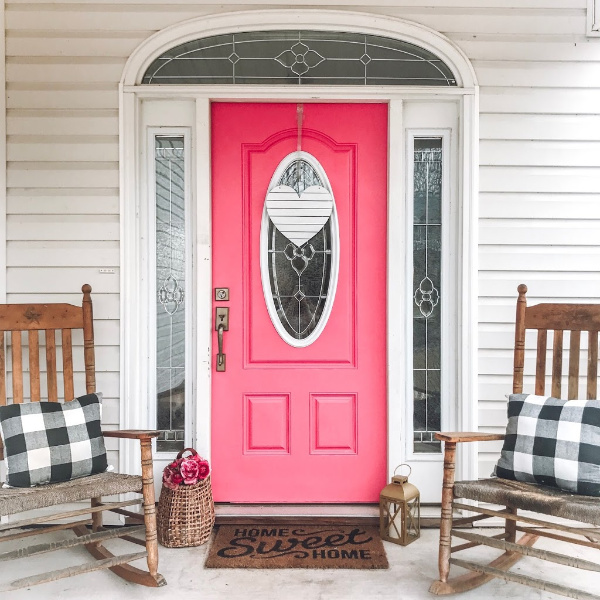 My house has been getting even more pink touches lately and I love it! 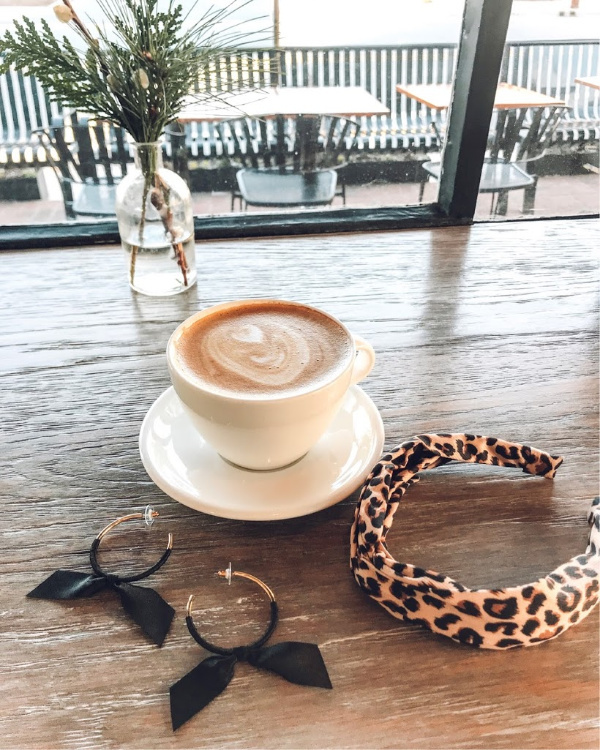 I have currently been loving statement headbands and I shared all about how to style a statement headband here on the blog yesterday! This cute one is under $7! 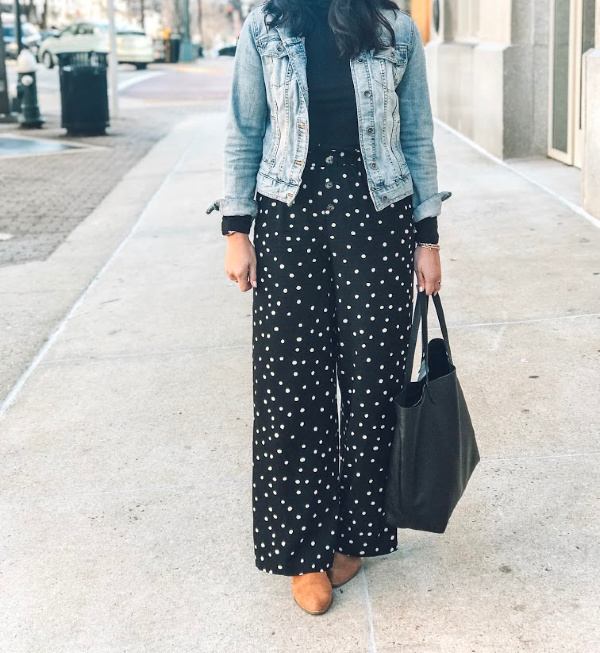 This polka dot pants are on of my very favorite pieces in my closet right now! They are so comfortable and fit true to size. See six more ways to style them in this post! Yep, another statement headband! 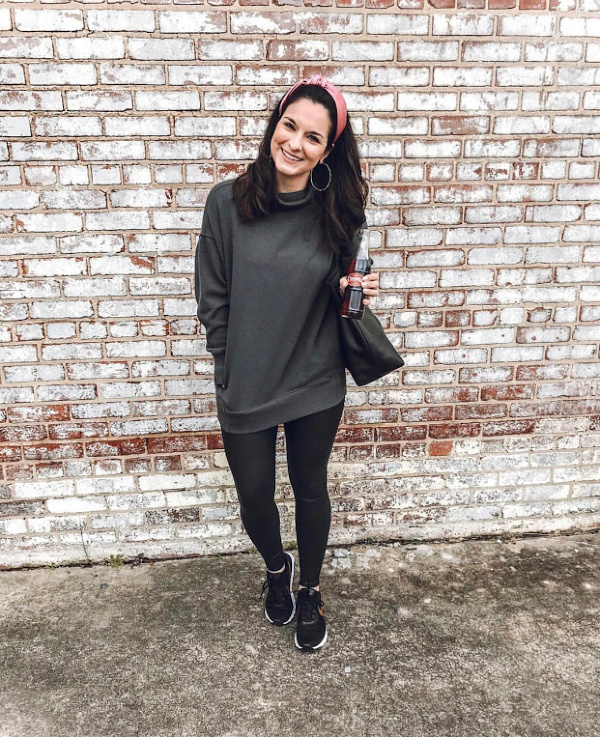 I love how this fun pink one adds a pop of color to this black and gray athleisure look. Bonus: it keeps me hair out of my face! 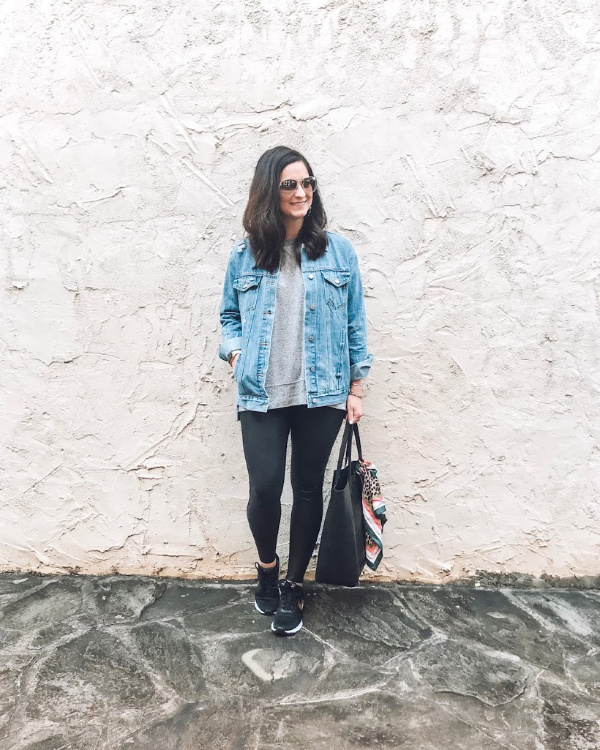 For the past year, I have simplified my wardrobe and invested in high quality basics. 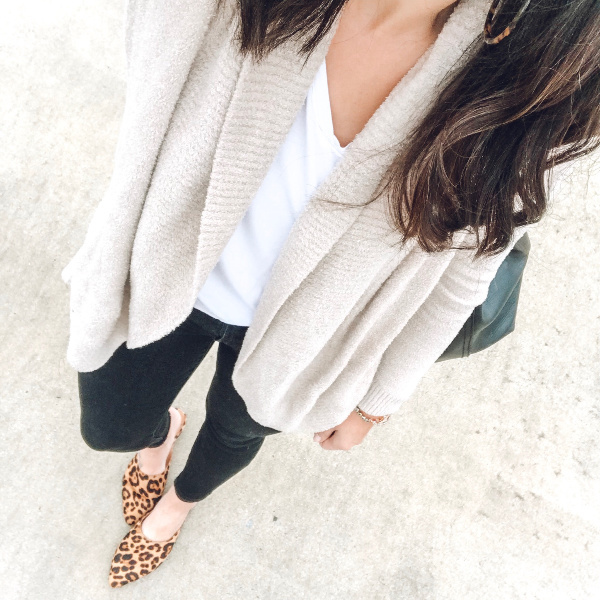 It makes getting dressed in the mornings so much easier because everything works together to make outfits! I finally got some pillows on this chair and I love how this little area of my living room turned out! 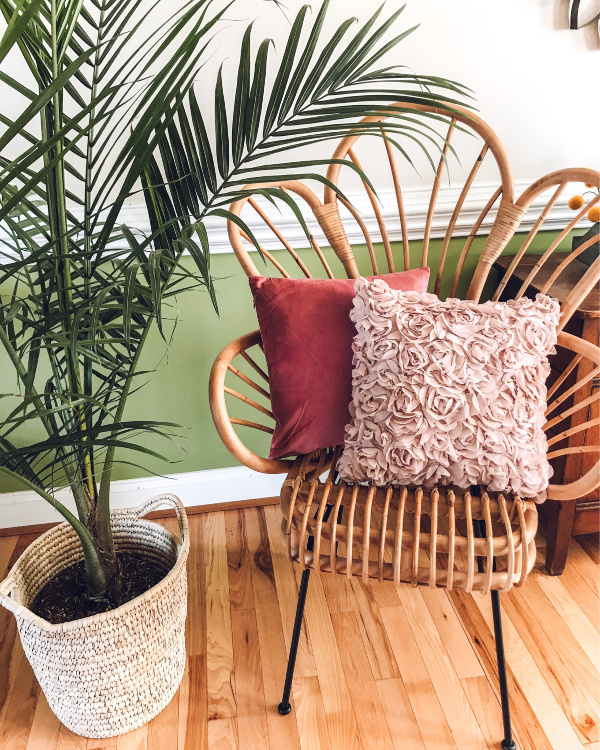 The plant is a majesty palm and so very it has been very easy to take care of. 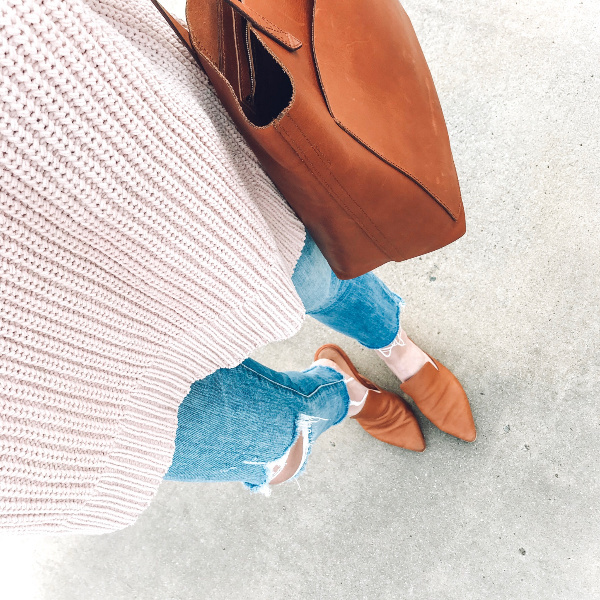 Comfy denim, a soft sweater, and mules is one of my favorite mild winter day outfits. I threw this one for running errands with my girls last week. I added this fun heart to my front door for a festive front porch. I found it for $3 in the Target dollar section last weekend! Hello, favorite denim jacket! This one is a boyfriend style but I sized up one size for an extra relaxed fit to wear with leggings. I have already worn it four times since Saturday! Thank you so much for stopping by! I hope you have a great week!